Selling Watch in San Diego? We have 6 watch buyer locations in San Diego to serve you. We buy luxury watches including Rolex, Patek, Chopard, Hublot, Cartier, Vacheron and all luxury watch brands. Bring your watch in for a free evaluation by one of our professional San Diego watch buyer experts. Receive a cash for watch San Diego quote within minutes. If you are looking for "places to sell my watch in San Diego", with 6 professional San Diego watch buyer locations, chances are we have a location near you. If you have a vintage or antique watch, do not clean your watch. Sometimes the value in an antique or a vintage watch is in the way that it has aged naturally such as the dial fading from the sun or the numerals changing their color. These can add value to your watch. If you clean or change any parts that may actually reduce the value significantly rather than increase it. A watch collector that is interested in antique or vintage watches does not necessarily want them to look brand new. Additionally, there are techniques that are used to restore watches, should a restoration be necessary and they need to be done professionally. An amateur job can reduce the watch value significantly. Don't use any aftermarket parts. Luxury watches can suffer significant drops in value due to aftermarket parts being used in them. For example, a San Diego Rolex buyers want all original Rolex parts on and inside their watch. That includes original Rolex band links, original box and papers where possible and everything in its original condition as much as possible. Our San Diego Rolex buyer understand that sometimes repairs are necessary to get a watch functioning and in tip top shape. All watch servicing and repairs should be done by authorized factors Rolex dealers in San Diego as much as possible using original parts. This does not just apply to Rolex, but also other luxury watch brands such as Patek Phillip, Vacheron Constanitine, Cartier, etc. It may not be necessary to service of repair your watch before selling it. 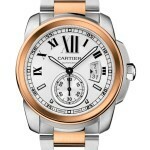 Our watch dealers in San Diego benefit from dealer pricing which is available to them due to the volume. As a retail customer, watch manufacturers and their authorized representatives can charge you thousands of dollars to service or repair your watch in San Diego. This is money that you will not get back, specially if you are selling watch in San Diego thereafter. It is best to let the San Diego watch dealers do any servicing and repairing at their discounted rates. You will get more cash for watches in San Diego if you have the box, papers, service records, extra links and any purchase receipts. Our professional San Diego watch buyers will be re-selling your watch to our customers who pay more for watches that have pedigree and can be checked to see where they came from. Of course the box, papers and original extra links with the watch will bring more value than just the watch by itself. We understand that it is not always possible to have every item and accessory that comes with a watch. You will still get paid for your watch whether you have the box, papers and extra links or not, however, if you have these items you can maximize your cash for watch payout. As Luxury Watch Dealers in San Diego we are interested in buying your fine timepiece. As professional luxury watch dealers, we will expertly evaluate your watch, determine a buyer's appraisal price and pay you on the spot for your watch. There are many watch buyers in San Diego and Southern California. We also provide collateral loans against watches in San Diego. Our minimum loan amount is $2,500.00 or more. You can discreetly pawn watch with our watch pawn shops and watch pawn stores in San Diego. Some of our locations are equipped with vaults for your protection. 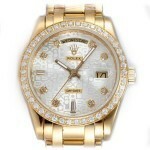 You can get a loan against your Rolex watch or get watch financing for short term and medium term needs. Looking to sell watch in Chula Vista? We are watch buyers in Chula Vista at the Chula Vista Jewelry Exchange. We pay high payouts for gold watches, diamond watches and brand name watches. 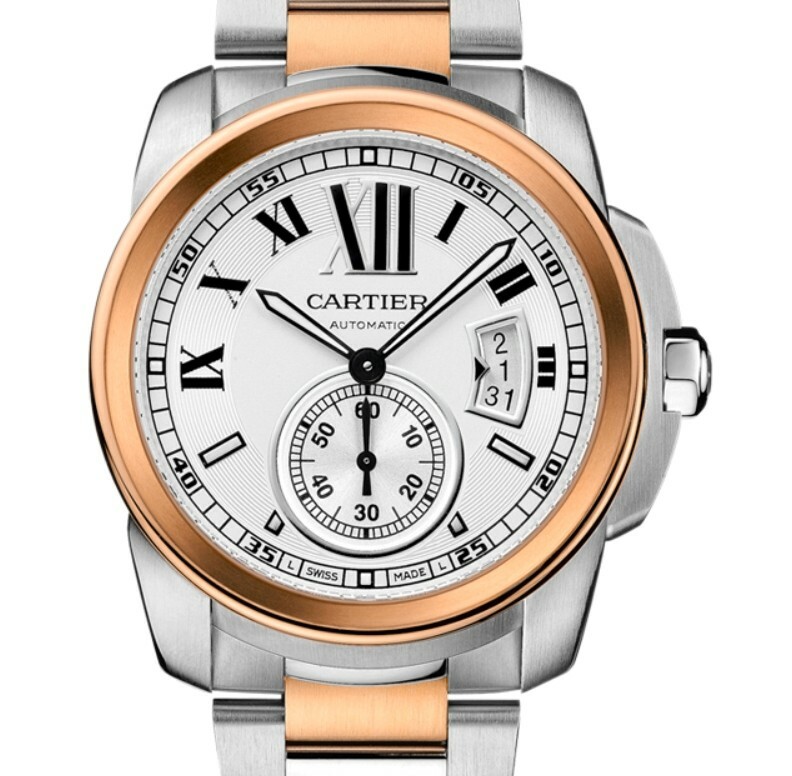 Come in with your watch and we will ascertain its value and give you a cash offer in the spot. No matter the size or color, we will give you the most amount of cash you can get. There are distinct watches that you trade for money, there is no pressure and everything is fast and easy. Our staff will be here to provide you excellent service. Get quick cash and keep in touch with us for other future cash for gold negotiations. We buy antique, vintage, contemporary and brand new gold watches. Also, if you are looking to buy a watch then you can get it at a great price.There is a great variety of watches that you can come and check.